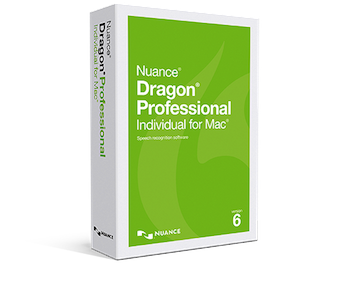 The upgraded version of Dragon Dictate (Dragon Professional) version 6 is due to be released any time soon. There are still many bugs in version 5 that the various upgrades have not fixed ye yet. Indeed many of them are a hang-over from version 4. What are the main bugs we need to test the new version for? Here is my list. Feel free to add any more. I will test it as soon as my pre-order is available! an audio ‘click’ or ‘pop’ when you turn the microphone on and off. Yup, you have nailed it. Well done. If you have ever inserted a text box in word and then tried using Dragon after that point, you will know the true meaning of the word futile. Dragon’s tech staff advised me it was because “of the way word handles text boxes” excuse me?! Basically, the text inserts at a point distant from the cursor position, overwrites existing work, and basically turns your document into a semantic Rubik’s cube. Nothing an extra 20 minutes editing could not fix of course, now remind me again, why did I purchase this in the first place? Ahh, PRODUCTIVITY. Well, we asked for Integration with Apple Pages, we got it. 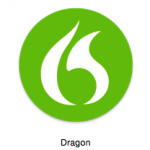 Dragon version 6 crashes Apple Pages every few minutes!